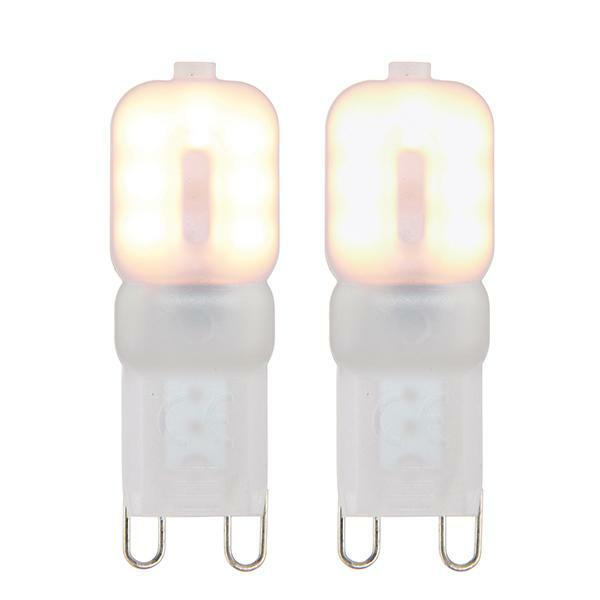 Smithie LED carries a selection of the most popular LED lamps. So whether replacing old fashioned traditional lamps or buying new lighting we are sure to have high stock levels and a fast dispatch time. 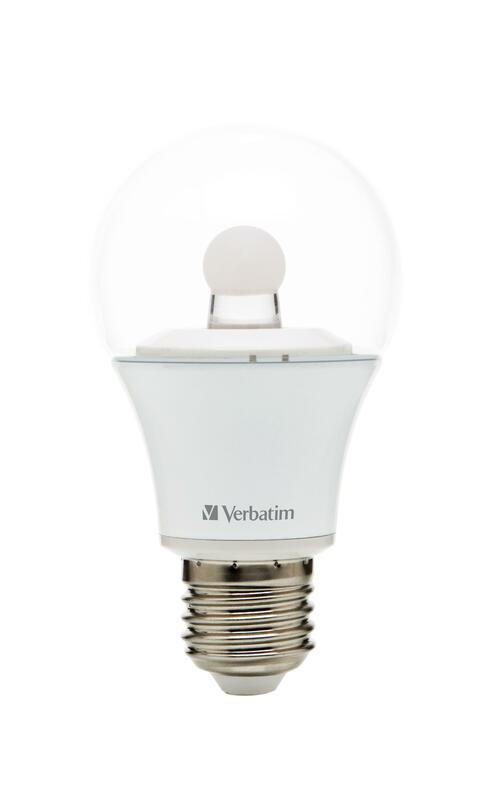 With Led bulbs lasting about 20 times longer than old style lamps, another big advantage is that you’ll save on your electricity bill too as they use up to 90% less energy as they run at a much lower wattage.